EPISODE 236 Buskers & Turtles and Hams, Oh My! It’s blizzard season here in NYC, but the crew is back in the studio and ready for some Cooking Issues. 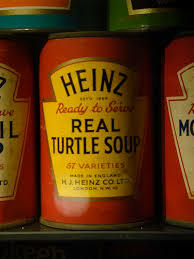 Tune in for some turtle decapitation stories, ham curing advice, hilarious stories and more!